We all live in a world where at some point, colour will be a part of, and effect us in our every day lives. Colour in everyday life is very diverse, from knowing that a fruit is ripe to eat, to understanding how Colour can affect our moods. Colour is simply light of different wavelengths and frequencies and light is just one form of energy that we can actually see that is made up from photons. We are all surrounded by electromagnetic waves of energy of which colour is just a small part. 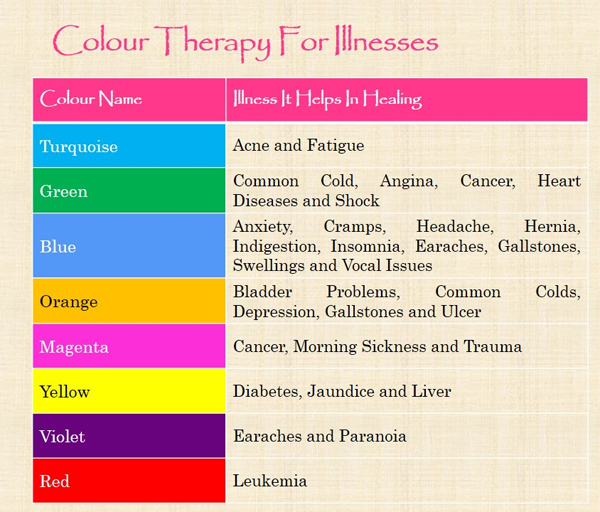 Colour Therapy can be used for any problem whether, physical, mental, emotional or spiritual for specific problems as well as an over all relaxation therapy. Colour Therapy can be used safely and effectively - either alone or alongside any other therapy, whether complementary or orthodox medicine - for adults, children, babies and non-human animals alike. (However, no complementary therapy should ever be considered as an alternative to orthodox medical advice.) 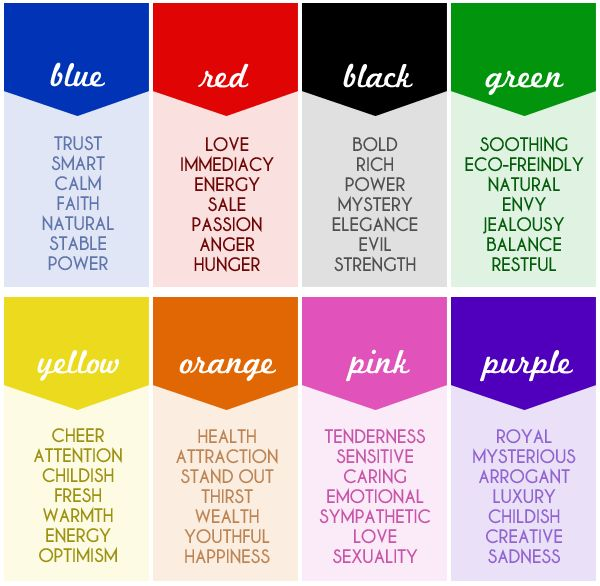 Colour energy can be the catalyst for our healing process and encourages normal and healthy workings of the body. Colour Therapy should not be something you just go to a therapist to 'have done to you'. Colour is everywhere and should be utilized as part of our everyday life.